Early morning, after breakfast we start our trek to Triund. 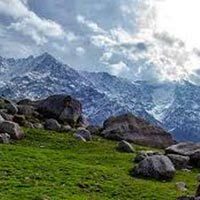 Trek to Triund is a gradual hiking visitng Dharamkot village and dense forest of Deodar and rhododendron trees. Trek is easy and have gradual uphill till Triund. Overnight in tents in Triund. After a short ascent from Triund trek in ridge to reach LakKa Got. Lakka got is temporary shepherd camp. Lake got is located near the snow line and a small glacier. 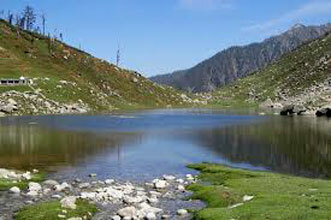 Glacier start melting in summer and this water is main source of water in Triund. Trek from Lakka got to Lahesh caves passes through rocky surface and many big boulders. This part is steep uphill. This rocky surface comprises many small and big caves. Shepherds used to stay in these caves. Overnight in tents or in one of these caves. 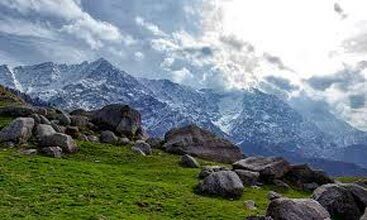 Follow the same route from Triund back. 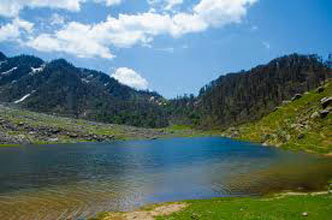 While trekking back to Triund have a spectacular views of Kangra valley & Dhramshala. After breakfast walk downhill towards Triund and visit Bhagsu village. 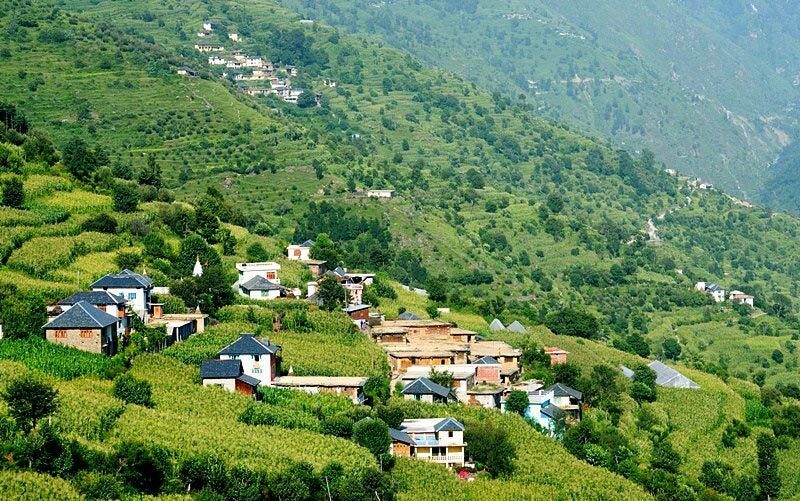 Stay in Bhagsu or Mcleodganj or catch Bus / train to your destination.